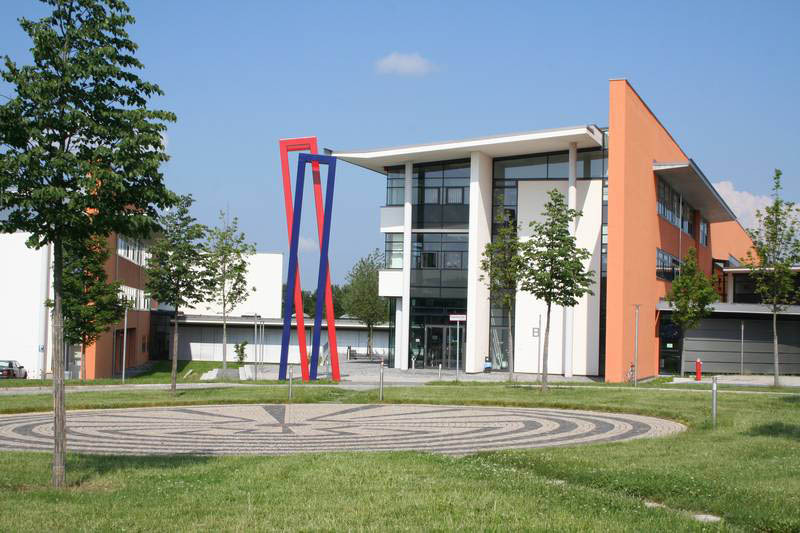 For the duration of their studies in Hof, students receive a free, multi-purpose CampusCard. user ID at the service terminal in room A 015a. Every semester, students can print their current enrolment status on the CampusCard. This will work only if the university has received the administrative fee on time. For updating your CampusCard, please use the machine outside room A 115a. 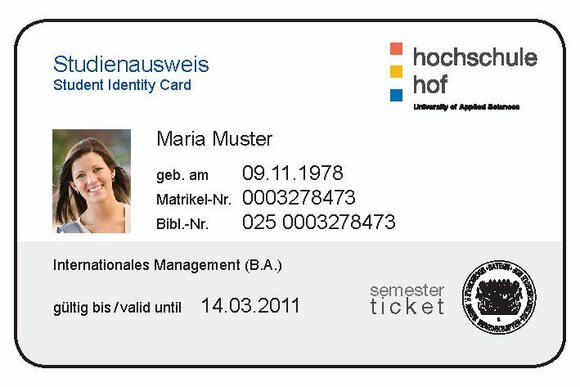 Payment in the canteen and the cafeteria on campus is made with the CampusCard. one in front of the canteen. Payment by cash is not possible for students. CampusCards are valid for one semester. When you activate your CampusCard the expiration date will be printed on the front of your card. You will be notified by email as soon as you can reactivate your CampusCard for the coming semester. If you lose your card or damage it beyond repair, please inform the university administration immediately. A fee of EUR 15 becomes due for replacing the card. If the card becomes unusable for reasons you are not responsible for, such as technical problems, it will be replaced for free. If you lose your card, you should also deactivate the allocation of the card to your personal account to prevent misuse. 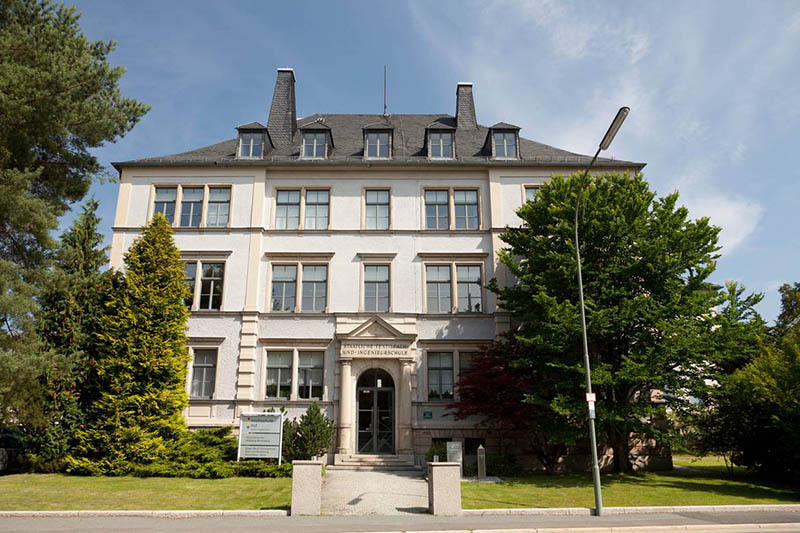 If you have questions about deactivating your card, please contact the IT Service, room A004/005, email: it-service[at]hof-university.de. Please make sure to handle your card with care and avoid bending as well as exposure to chemical substances or high temperatures.